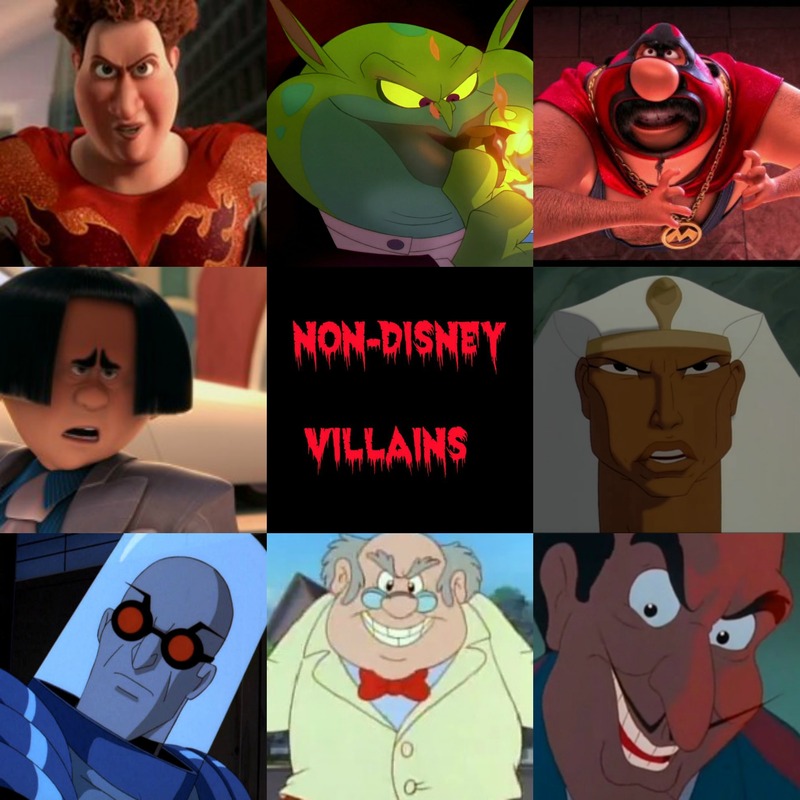 Non-Disney Villains. . HD Wallpaper and background images in the Childhood Animated Movie Villains club tagged: photo non disney villains animated. Ramses. <3 My favorite animated villain.